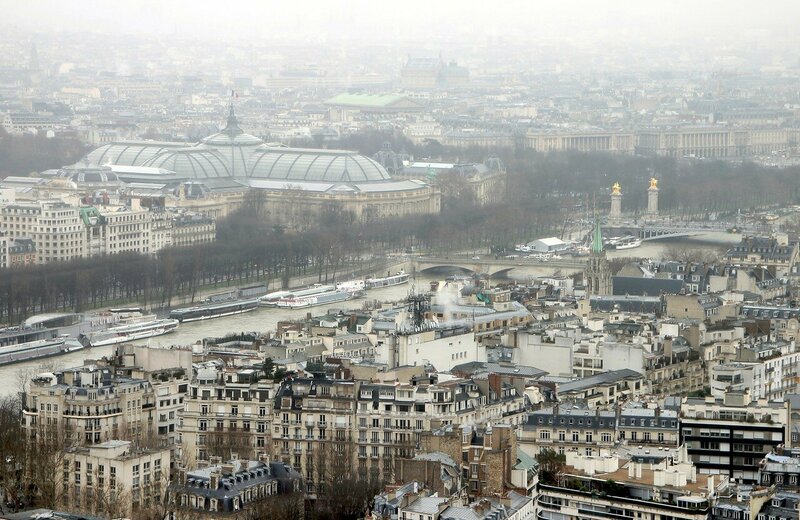 Paris is beautiful at any time of the year. Eiffel tower, palaces and parks, the largest Museum of the world Louvre, picturesque streets of Montmartre for decades attract millions of tourists from around the world. Getting to know Europe is best to start with Paris (read more).